The New Testament doesn’t talk a great deal about the use of music in the gathering of God’s people – but what it does say is very clear. Singing the Word of Christ together is designed to build up, teach and encourage one another, while declaring the praises of Him who loves us. In fact our praises are a really important part of God’s plan for the new temple. Let me explain. Psalm 118 (and so many more) describes the Temple of God as the place from which our praises and blessings towards God should come. But when Jesus turns up to this earthy temple (Mark 11:1-12:12) there is no praise coming from this place. Herod’s fancy bricks and mortar monstrosity is the seat of money making and exploitation. This place is wrong; this temple building in Jerusalem is not functioning as the house of God. So where is the true temple? How can such a place of praise be established to the Glory of God? Worship happens not in one tiny location in far off Israel to the exclusion of all other people. Now under new Management, Jesus’ temple is wherever his people are. His people will bring a prayer for the nations and praise for God’s holy name. 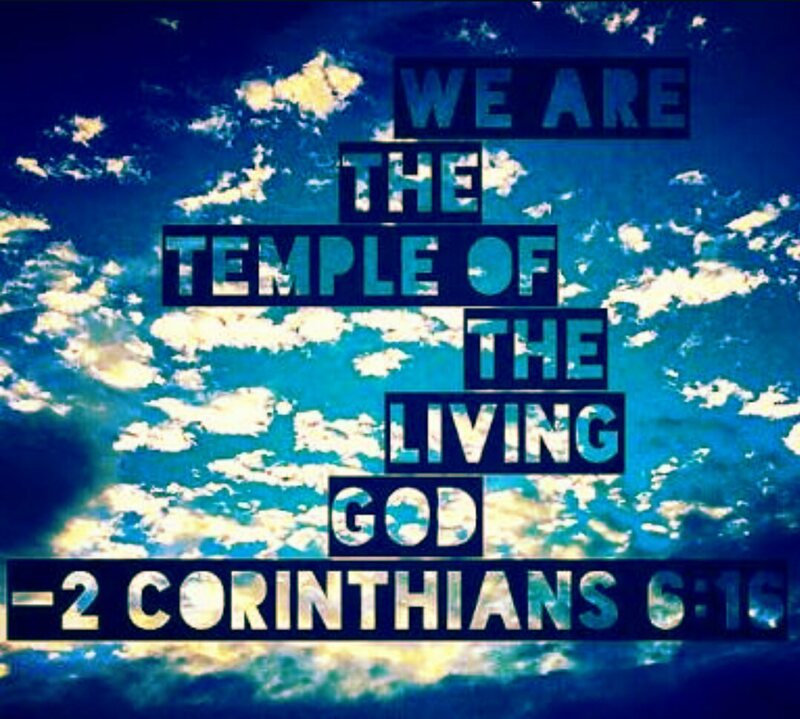 We are His people, God’s true temple. What a privilege to be part of the true house of our holy God. He lives within and among us; he inspires us to prayer and praise. When we praise Him together we fulfil Psalm 118: People from all nations praying for the nations. 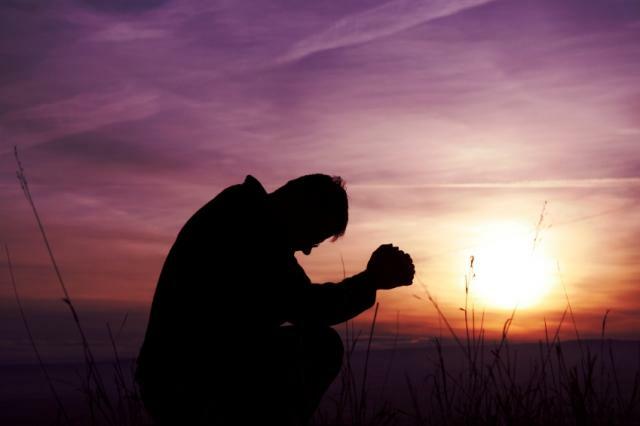 We are to be people who pray without ceasing, people who praise his wonderful name. Pray and praise must sound and resound from our Christian communities and individuals. Does that describe you? 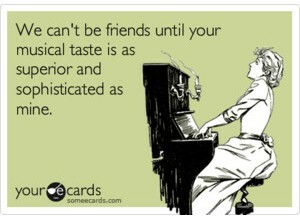 does that describe us? Peter sees that genuine resounding praise can only come from this new spiritual temple – us! 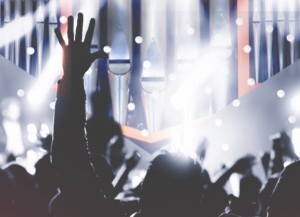 So how important it is for God’s people to major on authentic, true, fresh and relevant praise in our gatherings. These verses have been highlighted in my old NIV bible for a long time. The passage contains so many elements of grace and blessings unimaginable! God is the one who ‘inspires us to fear him’ and gives us ‘singleness of heart and action’. Our faith is a gift; the Spirit is a gift that enables us to follow him and secures our relationship with him. God gives this and does this because it brings him pleasure; he rejoices in doing good to us. We can rejoice that he has ‘assuredly planted’ us in Christ, in his growing family of believers, the Church. We have a home in heaven that Christ is preparing for us. None of this is down to us, to our own making. 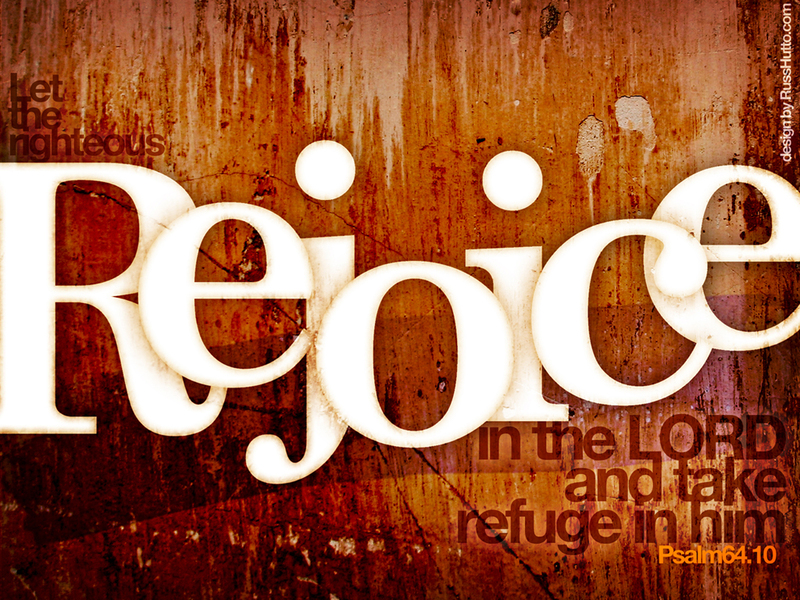 God graciously provided our salvation and he rejoices in it. How could we do anything else? I had the privilege of leading music at a women’s conference in Brisbane last month, a conference called “Dazzled by Grace”. The speaker was Kathleen Nielson, head of women’s initiatives at the Gospel Coalition (USA). Her focus across three talks was how to read the Psalms in a way that allows us to drink deeply the beauty, poetry and truth they contain. 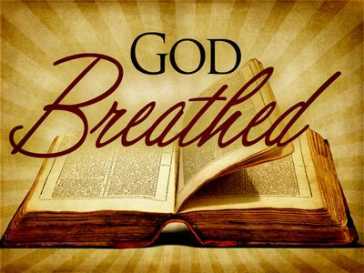 *The beating heart at centre of God’s Word. *The heart cries of God’s people: the thoughts, prayers and praises of people living in His story and seeking to trust Him through life’s ups and downs. *Cries from a kingdom, the gathered people living under an earthly king, which points us right to God’s chosen perfect King, Jesus. In addressing our modern difficulties in reading and appreciating the Psalms, Kathleen pointed to the fact that reading poetry has simply fallen out of practice in our culture. This was a regular practice in families for centuries gone by. They would sit around and listen to poetry, to appreciate the imagery and the repetition it contains. People would even hire poets to recite poetry for their dinner guests, and children would learn much poetry by heart. But now we live in a culture which is saturated not by poetic images, but Instagram, Facebook, Flash chat and the likes. We have trained ourselves through new technology to be addicted to cool graphics and images, through the multiple screens about us. So when it comes to the Psalms, their poetic form has become so foreign, so strange to us, something we are not used to reading. So it is no wonder that we struggle to drink from the riches of the Word if the word is strange to us. How easily our minds can wander when we don’t see the point or the beauty of the poetry. But the more we immerse ourselves in it, the more the words of the Psalms become familiar to us, the more strength and confidence these words will bring to our lives. We must make friends with the imagery, the emotion, the shape, the rise and fall, of the tapestry of the Psalms. And naturally this applies to all of God’s word. We must not let His Word be a stranger to us. God has provided it for our strengthening and joy! As you may know I’ve been thinking about the Psalms lately and wondering if I can track down some singable and contemporary arrangements. It is proving to be a slightly frustrating quest. As this post from In Touch ministries explains, much has been lost in the translation of the Psalms – our English versions simply cannot convey the original lyrical structures, making them difficult to craft into song. But while we must enjoy them more as poetry, the Psalms still provide encouragement for us today. God’s voice still speaks through them, and in them His Spirit works. Lost in Translation -Though silent, the book of Psalms still resonates. There are few things worse than sitting in a crowd of laughing people when you don’t get the joke, but that’s exactly what happened to me when I saw the play Cyrano de Bergerac performed in French. The title character is a force of nature, a brash swordsman as well as a gifted musician and poet. However, there’s something else that sets him apart—an enormous nose he describes as “a monument open to the public.” Cyrano feels no one could love him because of his appearance, so he uses his words to win friends and wound enemies. That’s why it’s important to understand exactly what he’s saying if you want to keep up. I had seen the play performed in English several times, but when I heard the rhyming dialogue flowing from the actor’s mouth like a melodic river, I realized I’d never experienced the play the way it was meant to be enjoyed. Then as now, I understand just enough French to follow a basic conversation, but the finer points of the language are lost on me. “Where can I go from Your Spirit? Or where can I flee from Your presence?” wrote David in Psalm 139. 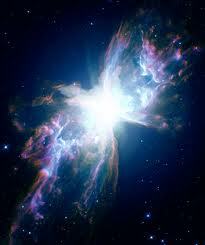 “If I ascend into heaven, You are there; if I make my bed in hell, behold, You are there. If I take the wings of the morning, and dwell in the uttermost parts of the sea, even there Your hand shall lead me, and Your right hand shall hold me” (vv. 7-10). 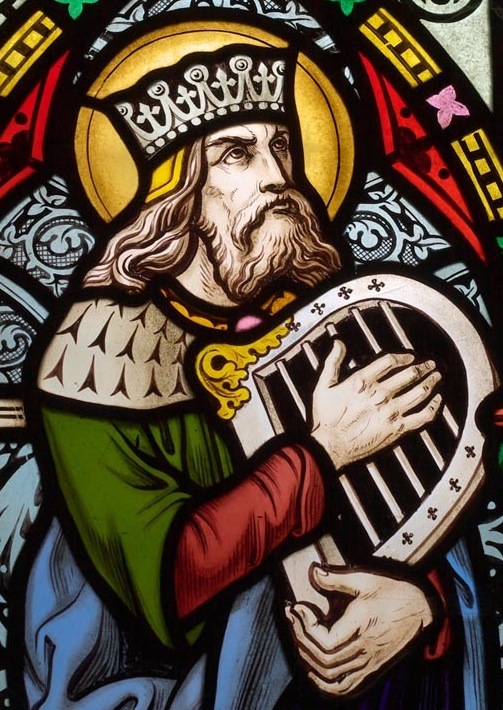 We can savor these majestic, encouraging words and know our God is always near, but without the melody, can our hearts ever totally understand what “the man after God’s own heart” was trying to express (1 Sam. 13:14)? I can’t help but wonder if phrases like “ascend into heaven” and “take the wings of the morning” climbed a bright and brilliant scale that lightened the heart and lifted the eyes. I imagine Levitical choirs singing of hell and the “uttermost parts of the sea” in rumbling bass tones, a picture of bleak places painted with sound. In another psalm, the author uses a simile to describe his yearning for the Lord’s presence: “As the deer pants for the water brooks, so pants my soul for You, O God” (Ps. 42:1). Beautiful verse to be certain, but we can’t fully appreciate it without knowing the melodious sounds of the instrument for which it was crafted. This is an ache words alone cannot express, but music helps articulate such an emotion effectively. How much better would we understand this prayer if we could participate with our ears as well as our eyes? Though the psalms are exquisite, we can’t experience them in the same way the people of Israel did. But when we reach our eternal home, perhaps we’ll hear these prayers as songs for the first time and understand what Isaiah meant when he said, “Then the eyes of the blind shall be opened, and the ears of the deaf shall be unstopped. Then the lame shall leap like a deer, and the tongue of the dumb sing” (Ps. 35:5-6). In that moment, we’ll know more fully the extent of God’s goodness, beauty, and delight. And we will rejoice. As is the case with God’s creations, there will always be more to learn about the psalms. His handiwork is breathtaking in depth and scope, and this is why a scripture mulled over one hundred times can still surprise on the one hundred and first reading. 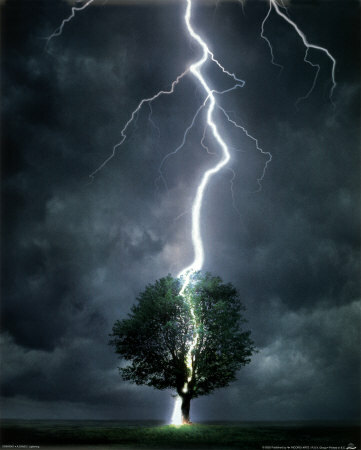 Or why a story that seems insignificant in times of jubilation is the only thing that sustains us when trouble comes. So while there’s no way of knowing exactly how the 150 musical prayers of praise, lament, wisdom, and thanksgiving should sound, we can still read and delight in them—and rejoice in what they (and we) will be one day. All Scripture quoted is from the New King James Version. 2013 In Touch Ministries, www.intouch.org. 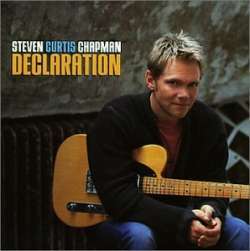 You can find the lead sheet for this song on CCLI. (Hope to try it at church! It has a very Psalm-like quality!) 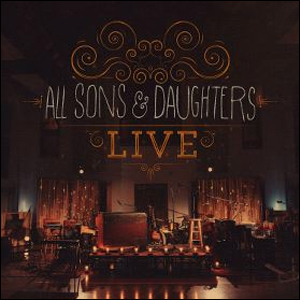 Find out more about the album All Sons & Daughters Live. 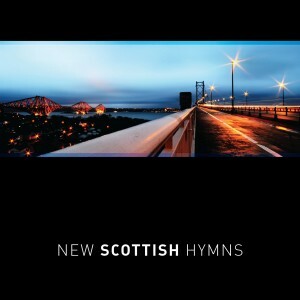 You may also like their song Come to Save us which could be great for a Christmas special.